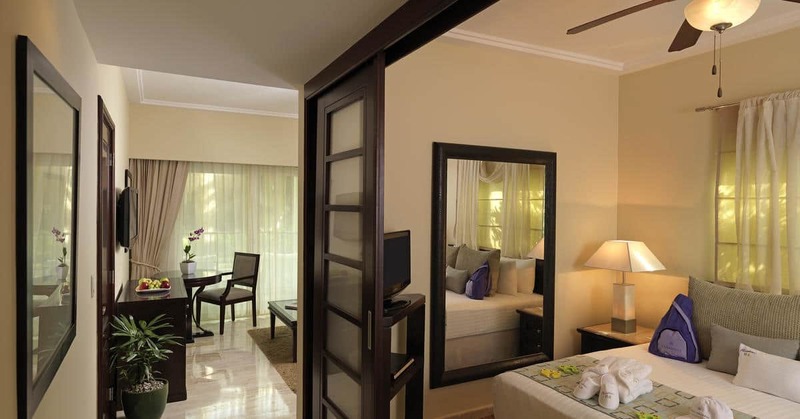 This magnificent suite will provide your holiday with the comfort and luxury you desire. 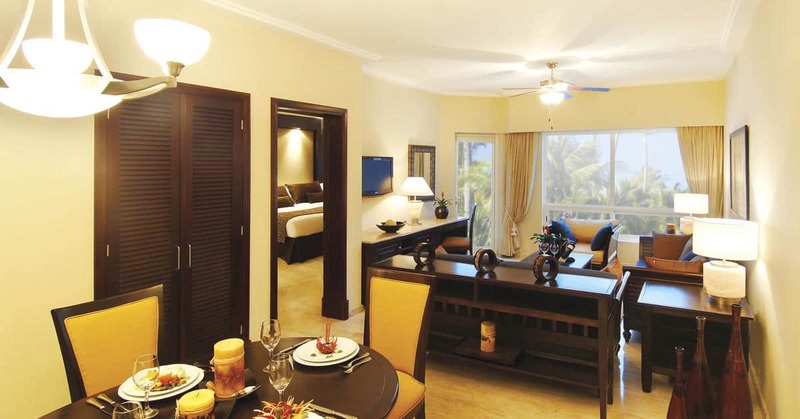 Spacious and elegantly decorated in a Caribbean style, it offers everything you need to live a unique experience. 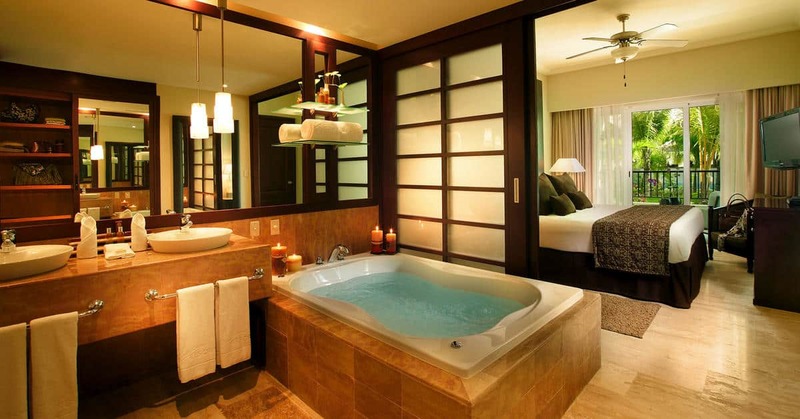 It has a beautiful lounge and hydromassage bathtub in the luxurious bathroom. 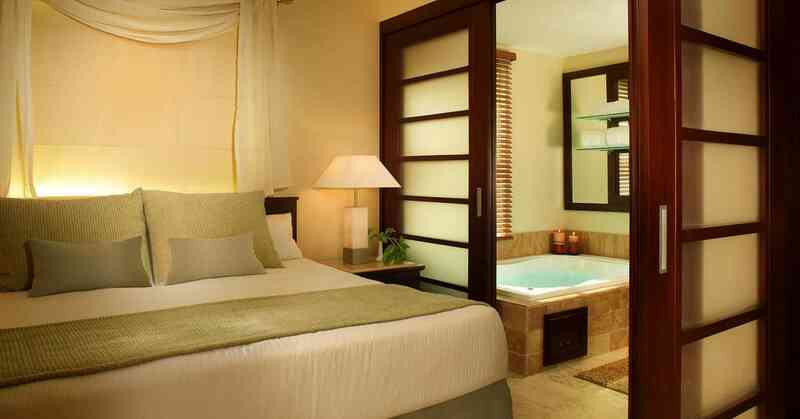 The Premium One Bedroom Suite offers all the exclusivity your holiday requires. It has ample spaces decorated in a warm and elegant style. The fabulous bedroom has a king size bed, luxurious bathroom with bath and spa shower, and there is a dining area and fully equipped kitchen. You can end your day relaxing in its magnificent lounge with sofa-bed.